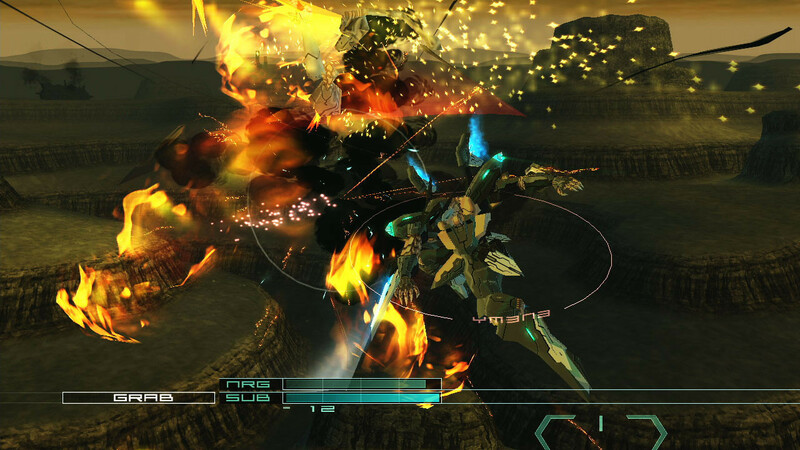 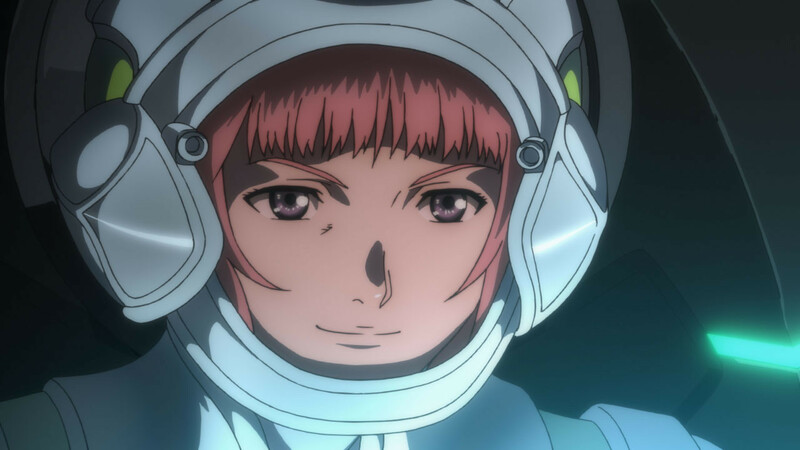 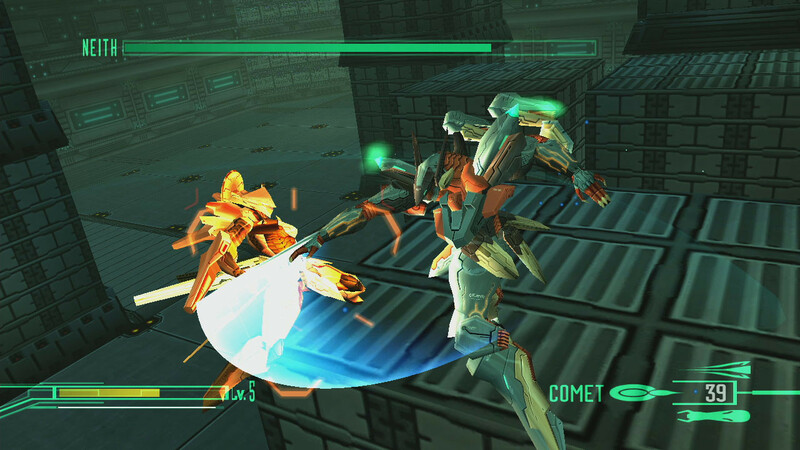 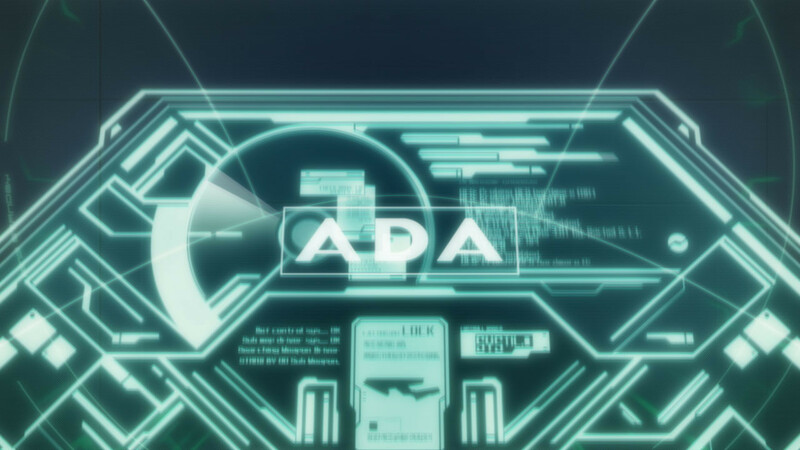 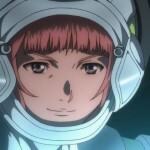 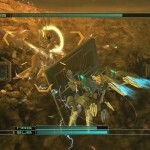 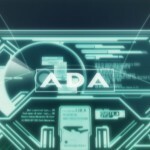 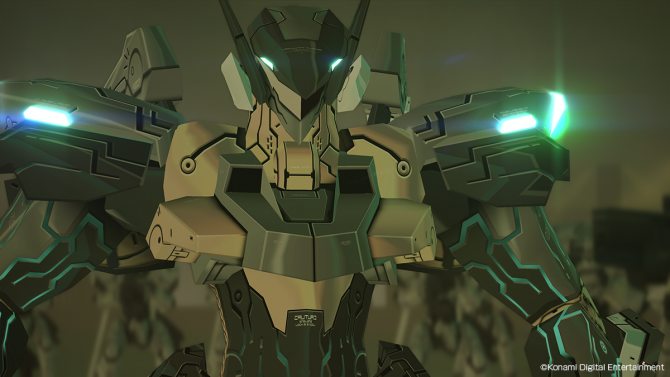 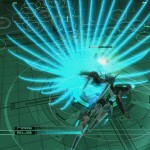 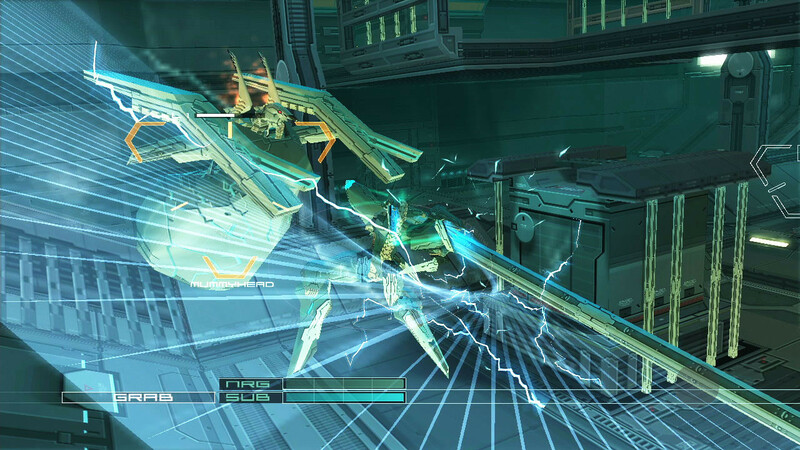 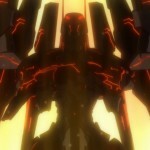 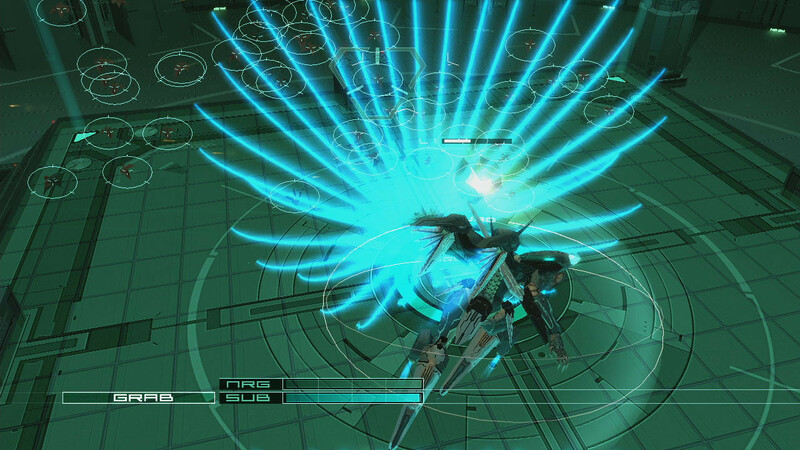 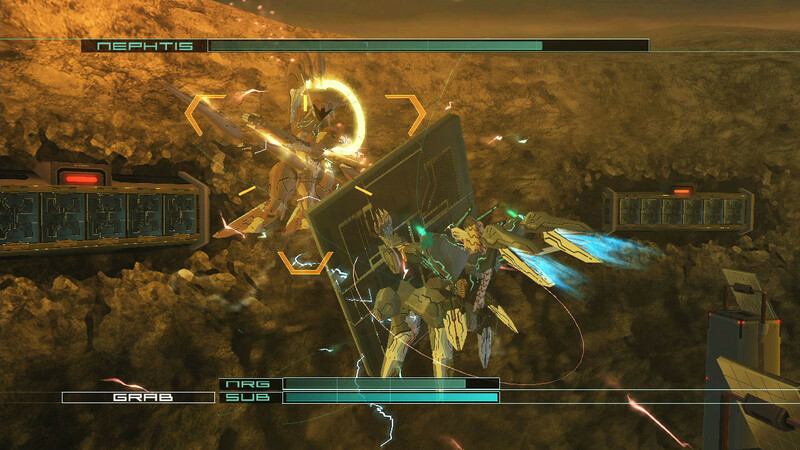 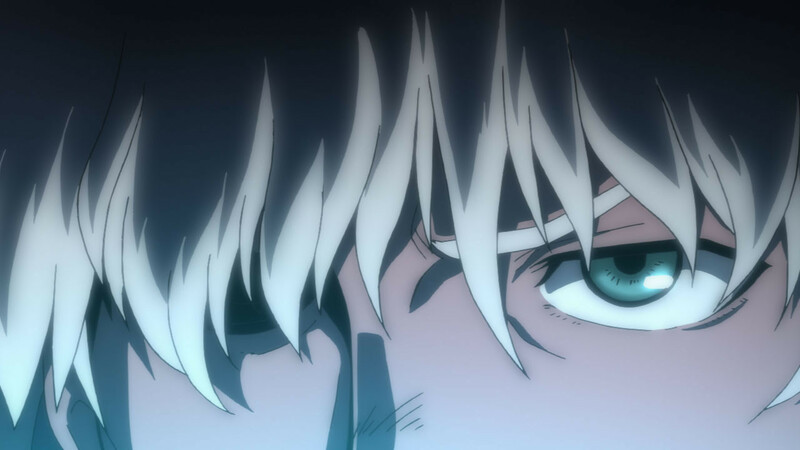 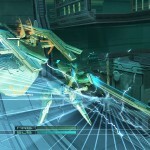 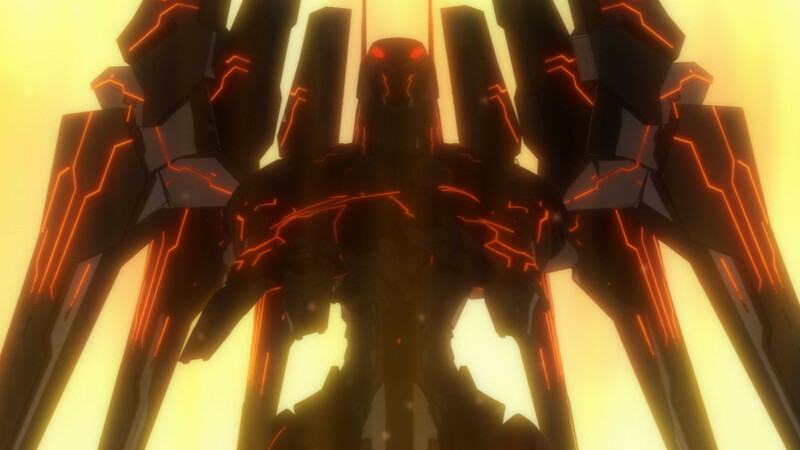 The Zone of the Enders PS2 titles, remastered into HD versions, are due out in Japan soon (collector’s edition and all), and today we also got some hi-res shots from that version of the game. 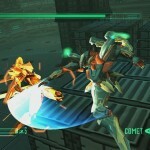 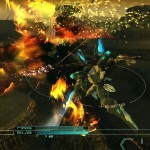 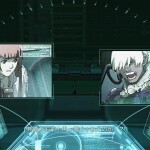 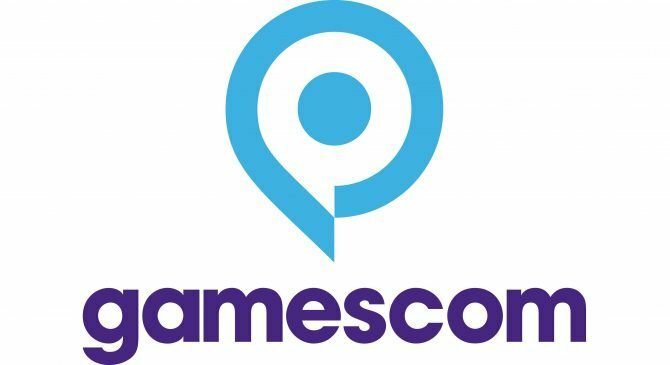 The game is also set to come out in North America “this fall” on the PS3 and Xbox 360. 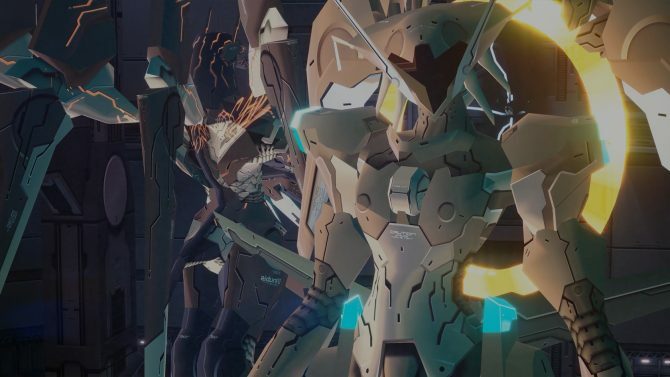 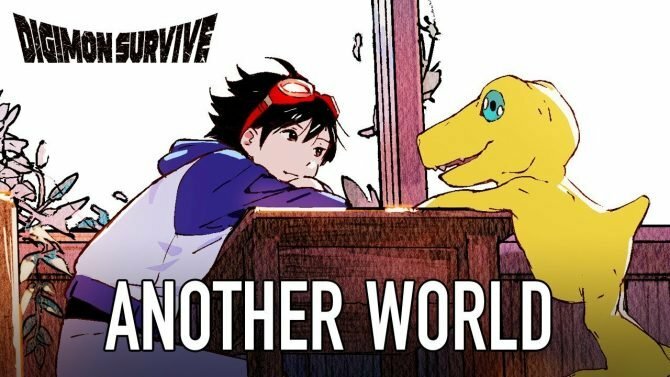 No release date is yet set for this side of the world, but in Japan, the collection hits in October. 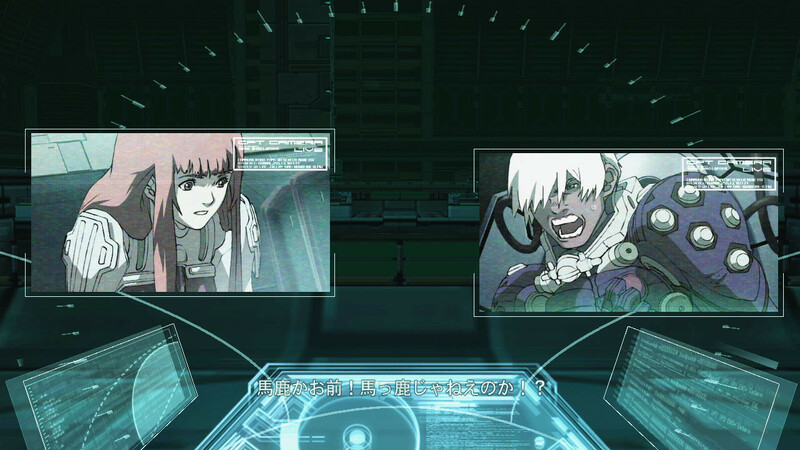 In the mean time, these screens look really good. 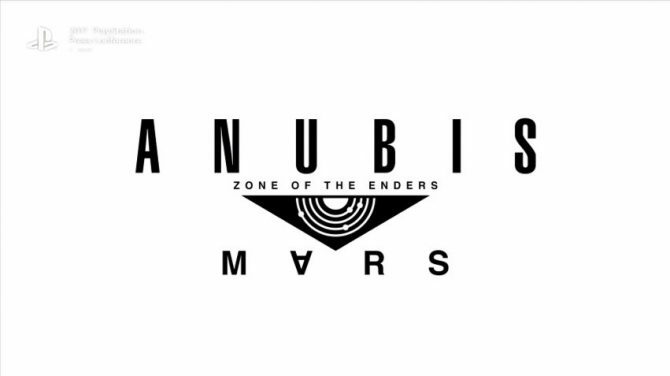 Hopefully this will be a nice “current gen” remaster of what many people consider a classic franchise.